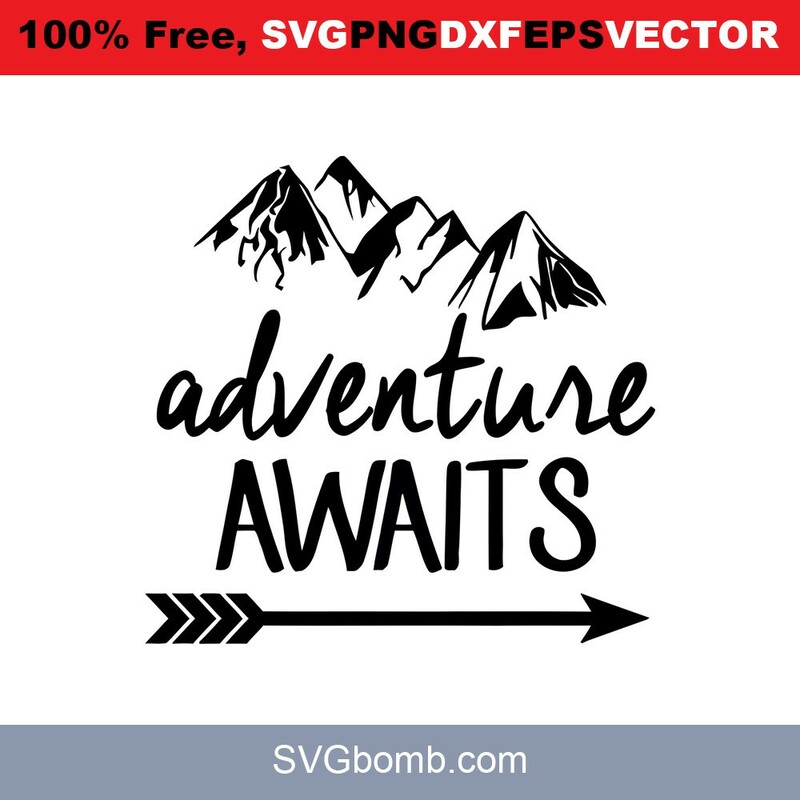 Free SVG cut file, Adventure Awaits. This file can be scaled to use with the Silhouette Cameo or Cricut, Brother Scan N Cut cutting machines. Thanks for visit, Free Adventure Awaits SVG. please share on your pinterest.